Unlike most of our competitors, InvestorCom is an independent firm providing the balance of a broad range of services in a focused team-driven environment. InvestorCom offers a broad range of services for publicly traded companies, mutual funds, shareholder activists and law firms. InvestorCom serves as a trusted advisor for every aspect of our client’s interaction with Wall Street, and as a solution to manage and understand the different dynamics of shareholders, craft investor response campaigns and educate investors to make the correct voting decisions in a timely manner. 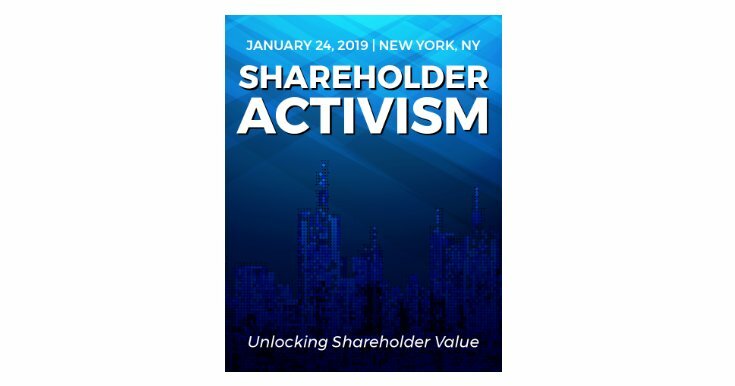 Join me tomorrow at @SkytopStrat Shareholder Activism -- Unlocking Shareholder Value as I speak among industry leaders on post settlement: activists, boards and management engaging in company transformation.